Praslin is the second largest Island in the Seychelles and is situated 44km northeast of Mahe. 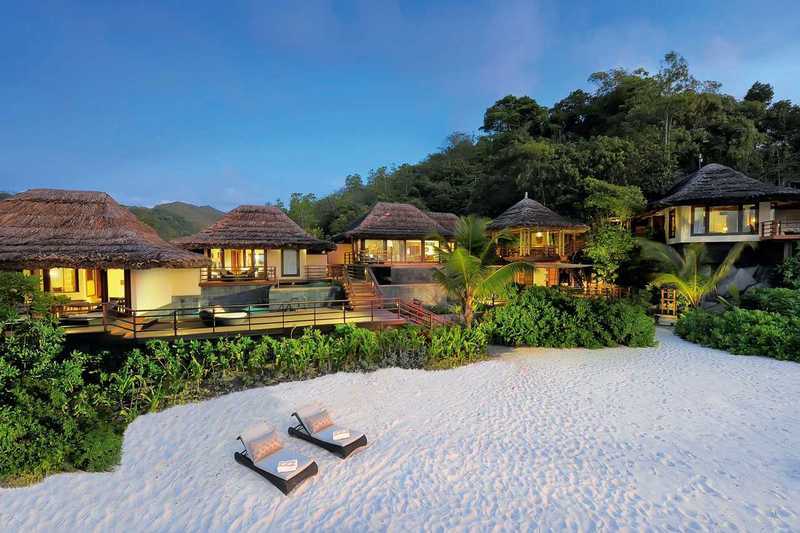 Praslin is known for its charming villages, pristine beaches and stunning luxury villas. If you want the ultimate dreamy island escape then Praslin is the destination for you. Contact us now to plan your dream Praslin Island Villa Getaway today! One of the world's most sought after luxury island destinations with its spectacular beaches and year round tropical weather, the Seychelles has long been the choice holiday destination for celebrities and villa aficionados alike. This fact was highlighted when the royal couple, William and Kate, chose a beach villa on North Island in the Seychelles for their honeymoon in 2011. The temperate climate of the Seychelle’s idyllic small islands offer the perfect island paradise getaway . 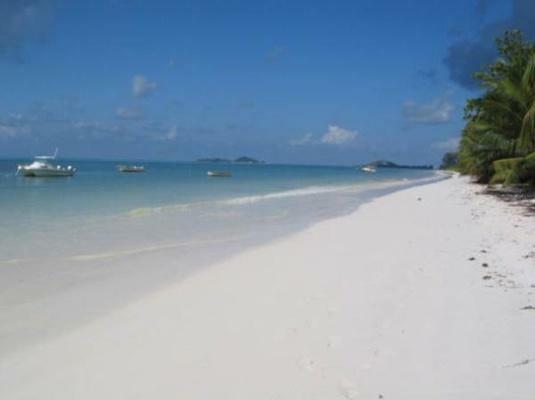 The property is nestled on one of the most beautiful white powder-sandy beaches of the Seychelles with excellent opportunities for swimming and bathing. Splendid and spacious Deluxe Family Villa (85m2) located in the garden, magnificient 180° panoramic view on the sea and the park. This villa has an outstanding view over the deep blue ocean. We invite you to a holiday of your dreams. 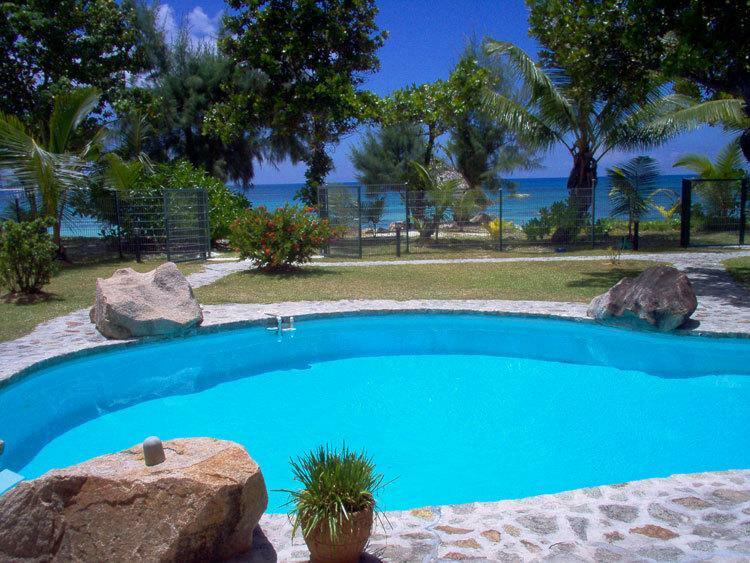 Villa 122 is situated in a tropical landscaped garden only 100 meters from the beautiful beach of Amitie. The establishment consists of three independent and modern villas. Set on a private beach with 3 swimming pools, 3 suites and staff, chef and security, Villa 126 makes you feel you're staying in your very own exclusive hotel. 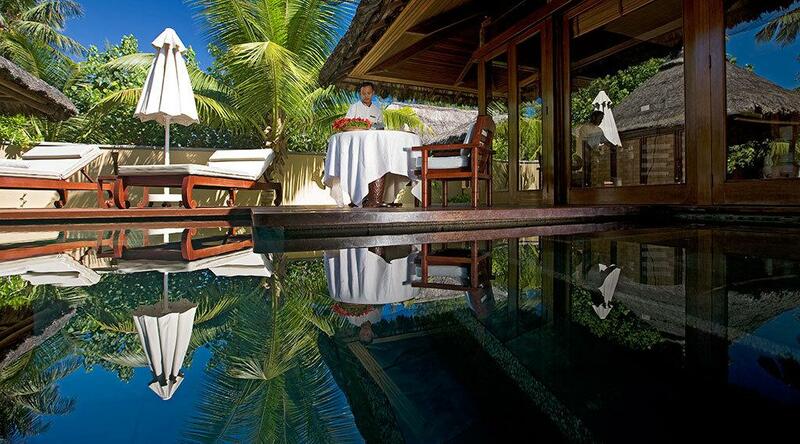 Experience the ultimate lifestyle hotel at this 5-star resort in the Seychelles. 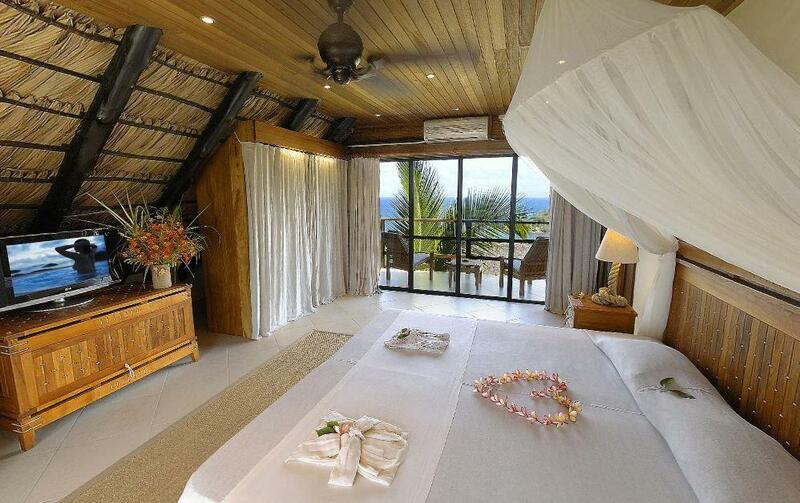 Enjoy the elegant luxury of the spacious suites and villas with views over the Indian Ocean. With the ocean in clear sight and the landscape looking like a painting,Villa 137 welcomes you to its oasis of peace and serenity. Popular Beaches Anse Lazio Anse Lazio has been described as one of the most idyllic and beautiful beaches in the Seychelles. It’s calm and clear almost year round and is boarded by lush greenery and those fantastic granite boulders, which make the Seychelles beaches so famous. 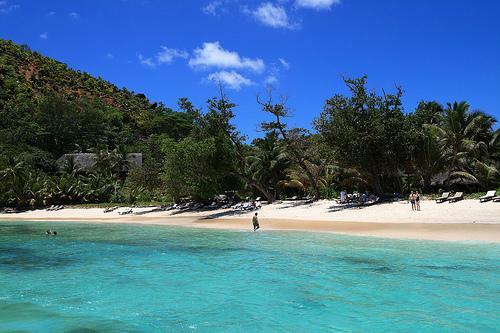 Anse Georgette Anse Georgette is a magical secluded cove that is best accessed by water taxi. If you feel like a refreshment, just wander over to the nearby 5 star resort for a cocktail or meal. This is luxury beach lazing at its best.